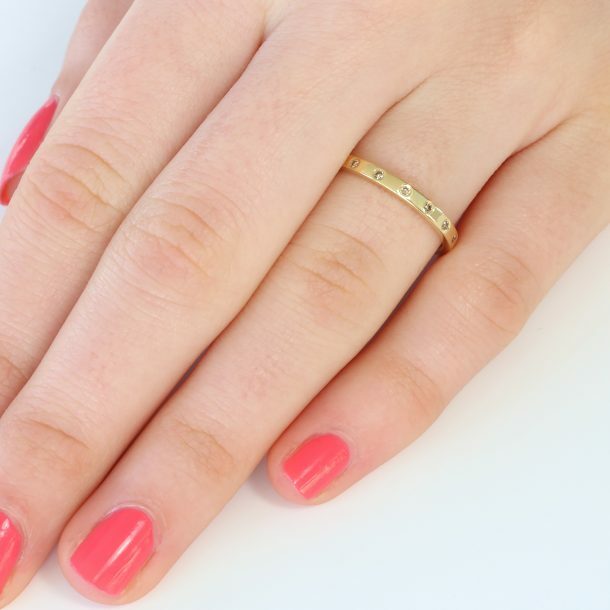 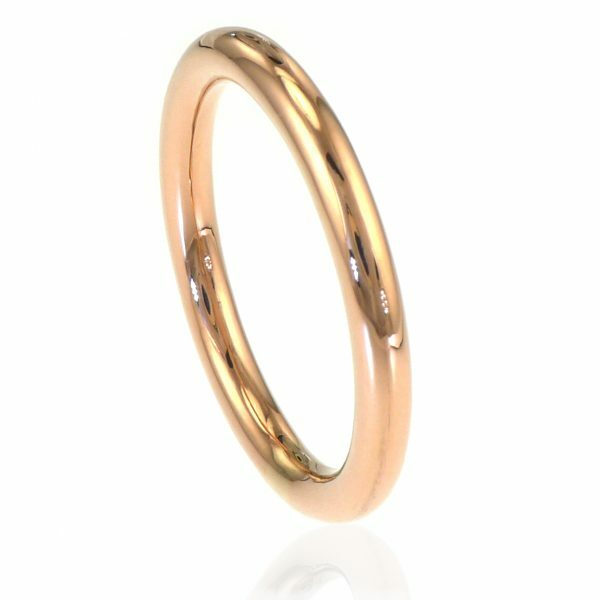 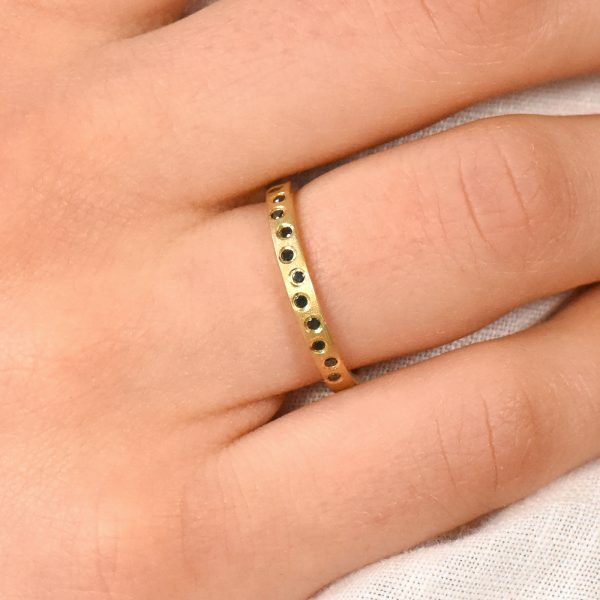 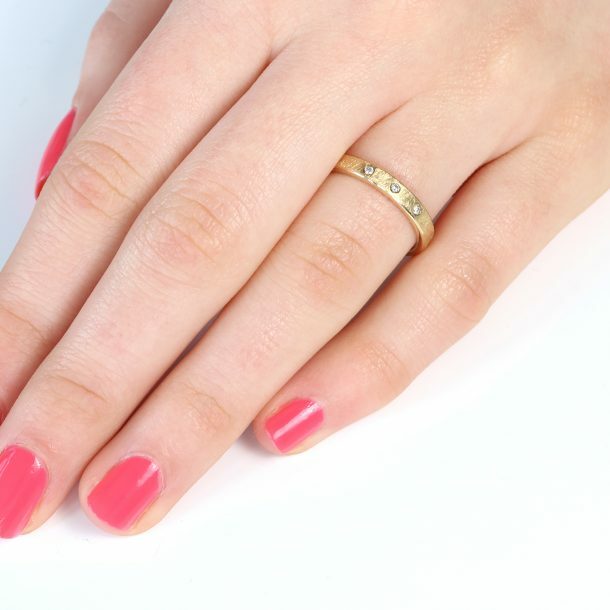 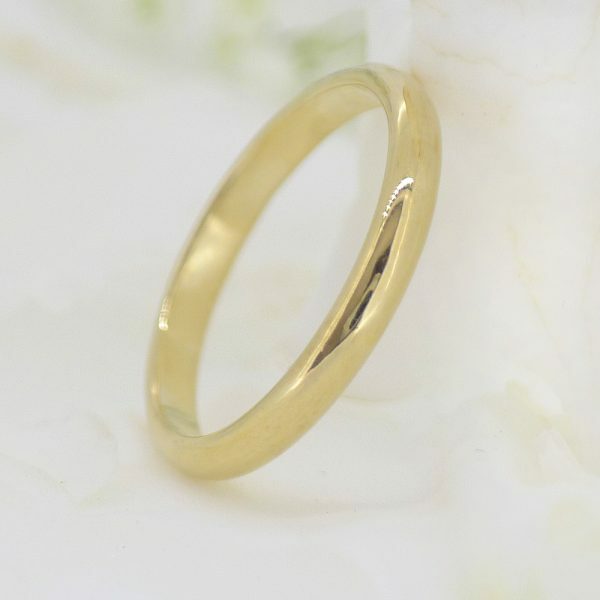 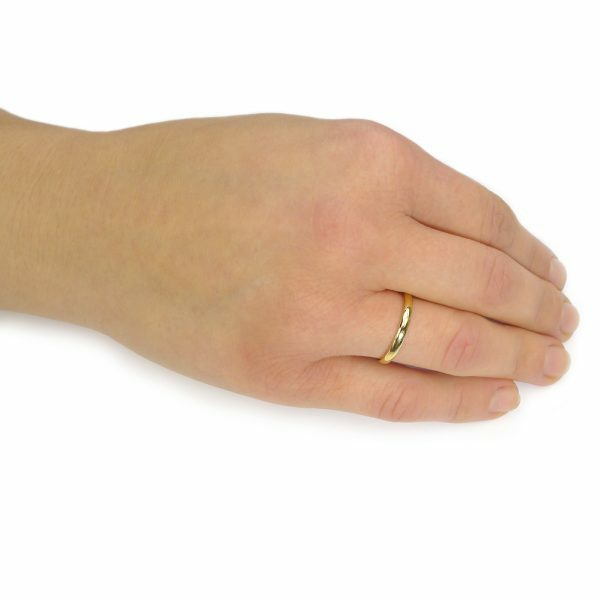 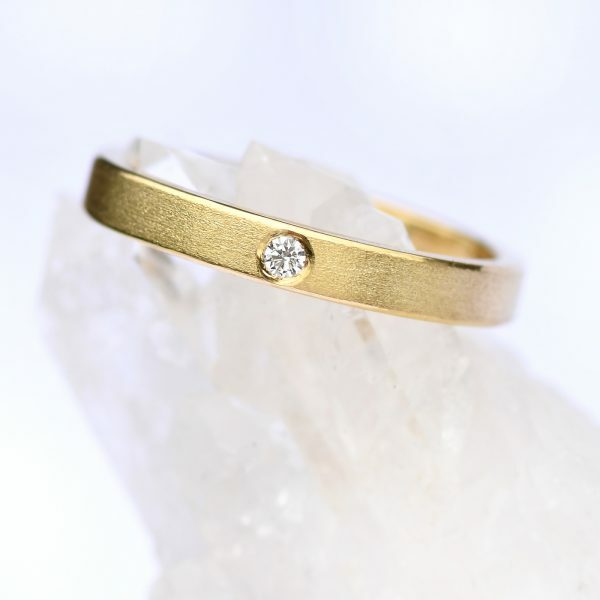 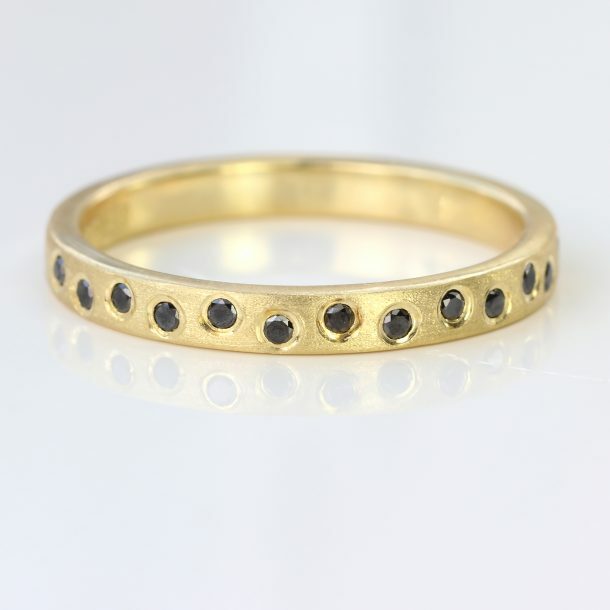 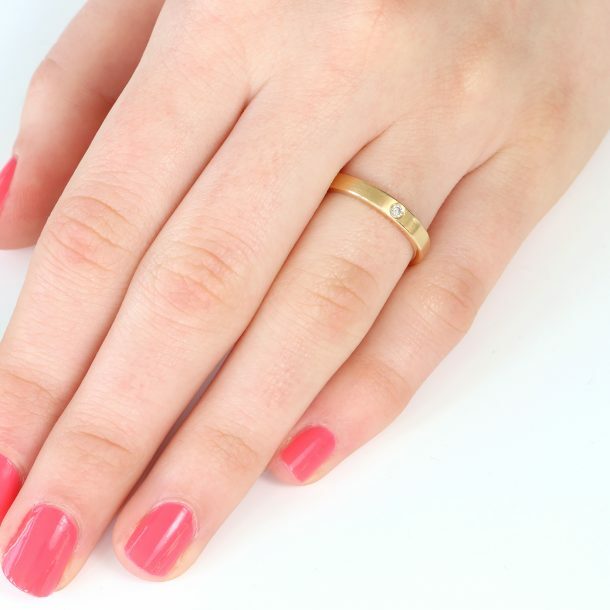 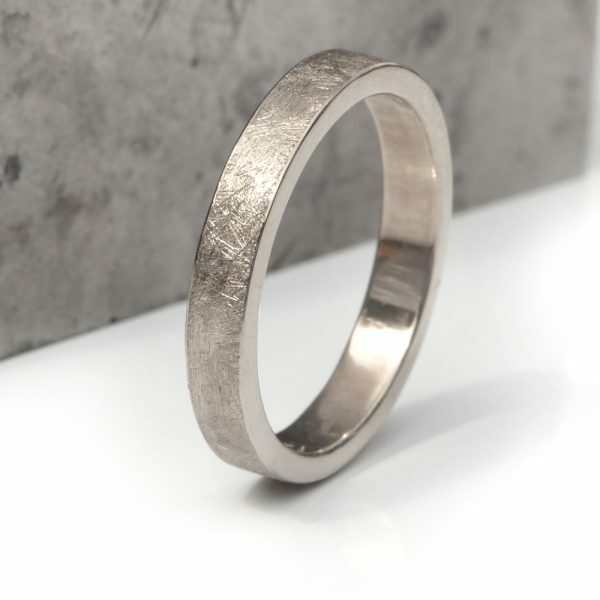 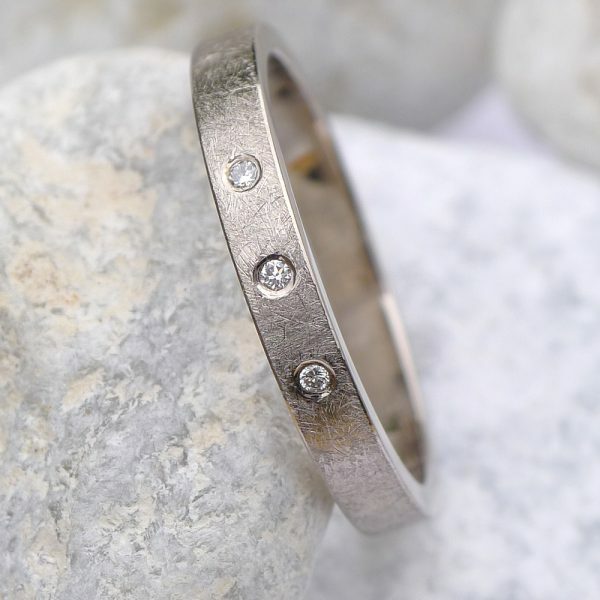 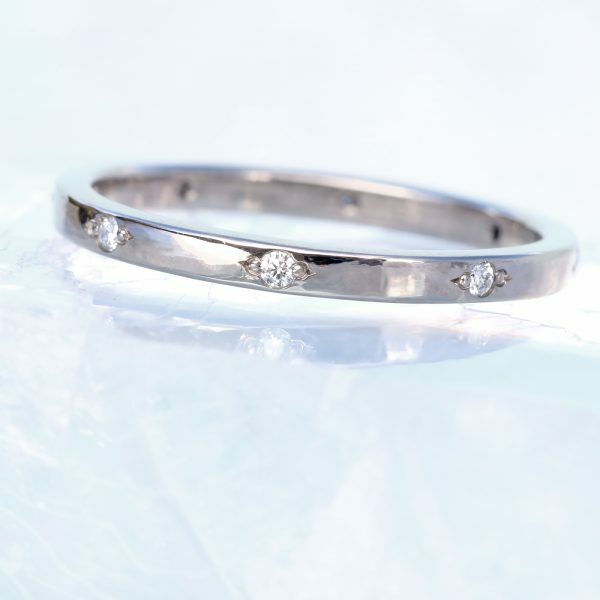 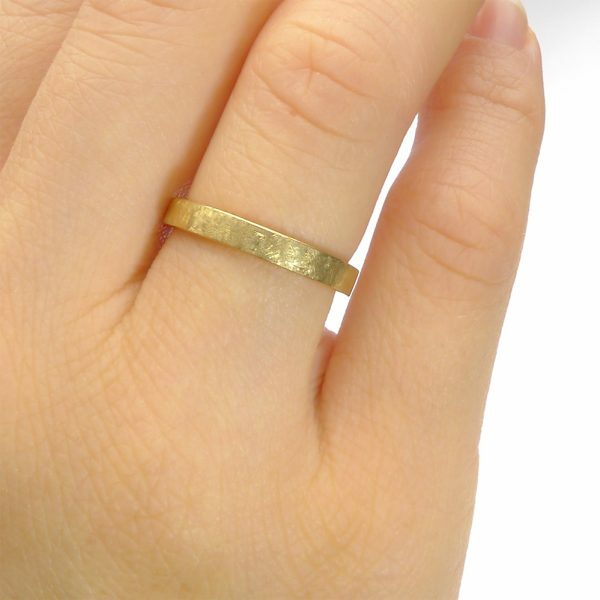 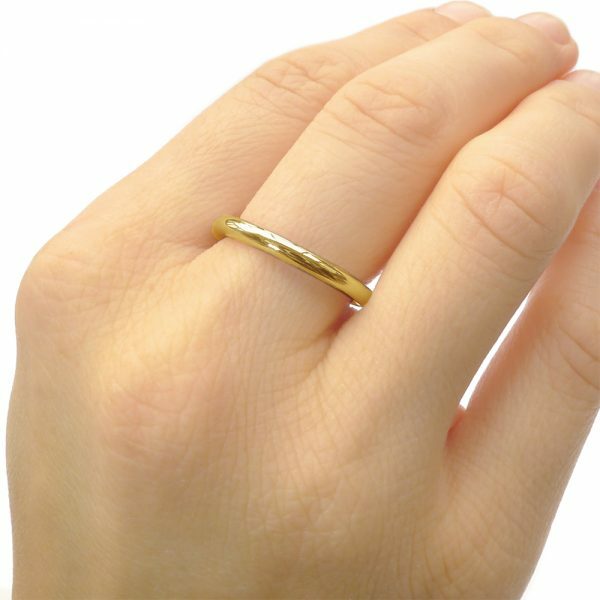 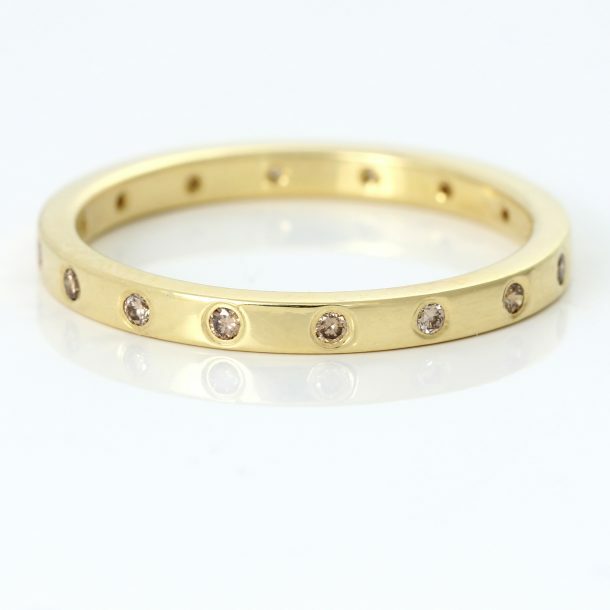 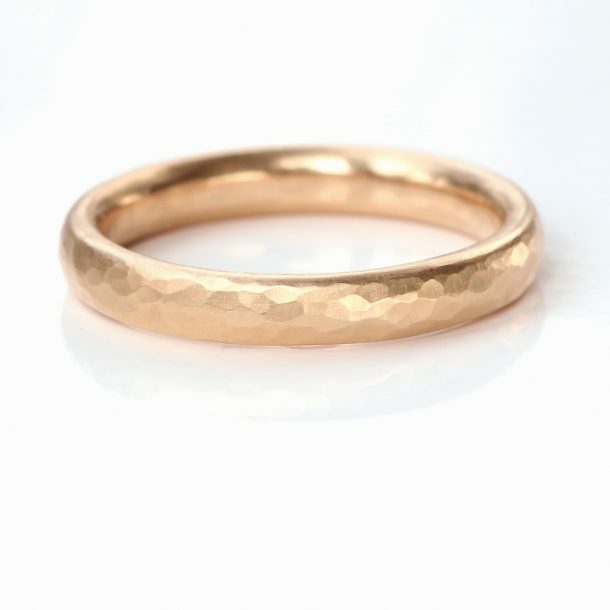 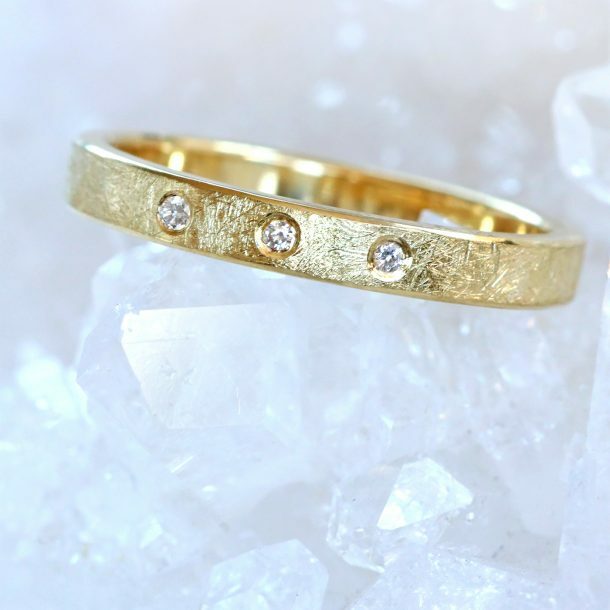 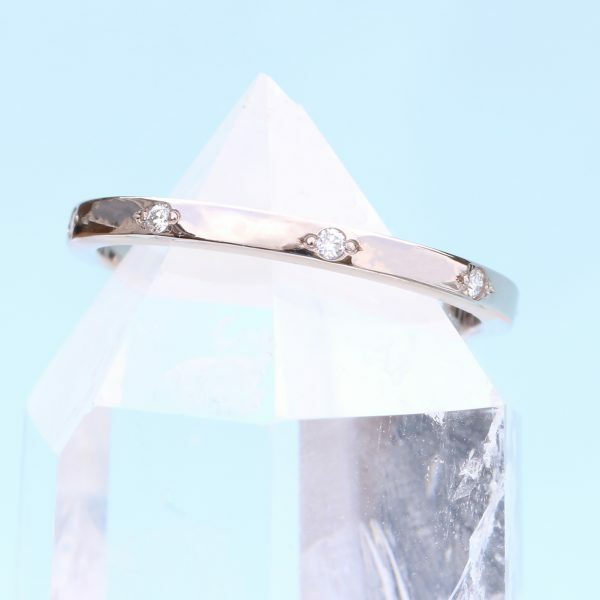 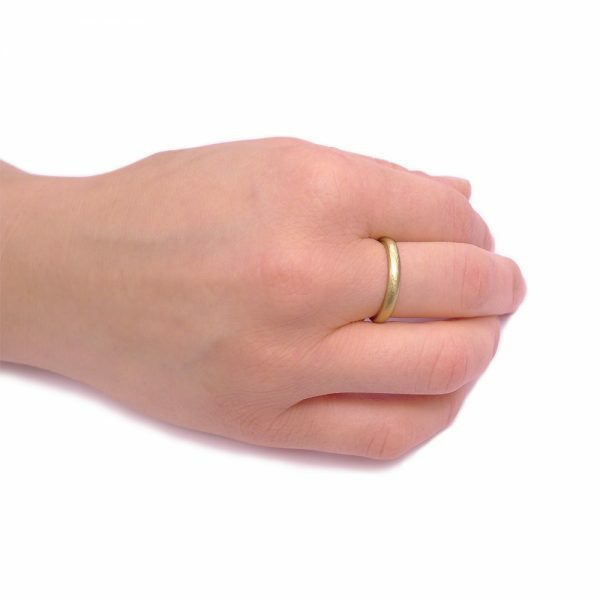 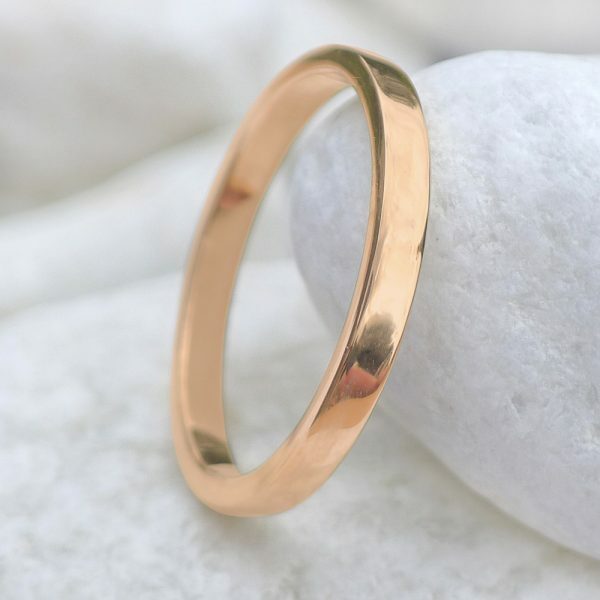 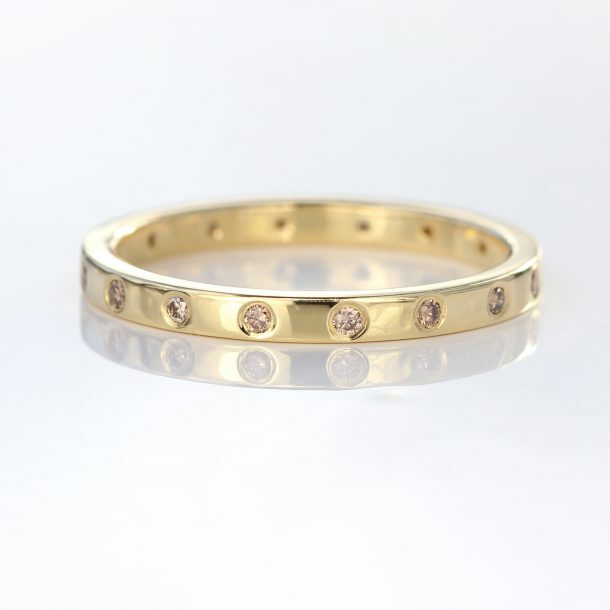 Measuring between 2.5mm and 3mm in diameter, these medium thickness wedding rings come in a range of profiles with 18ct gold, white gold, rose gold and platinum and a variety of diamond and gemstone accents. 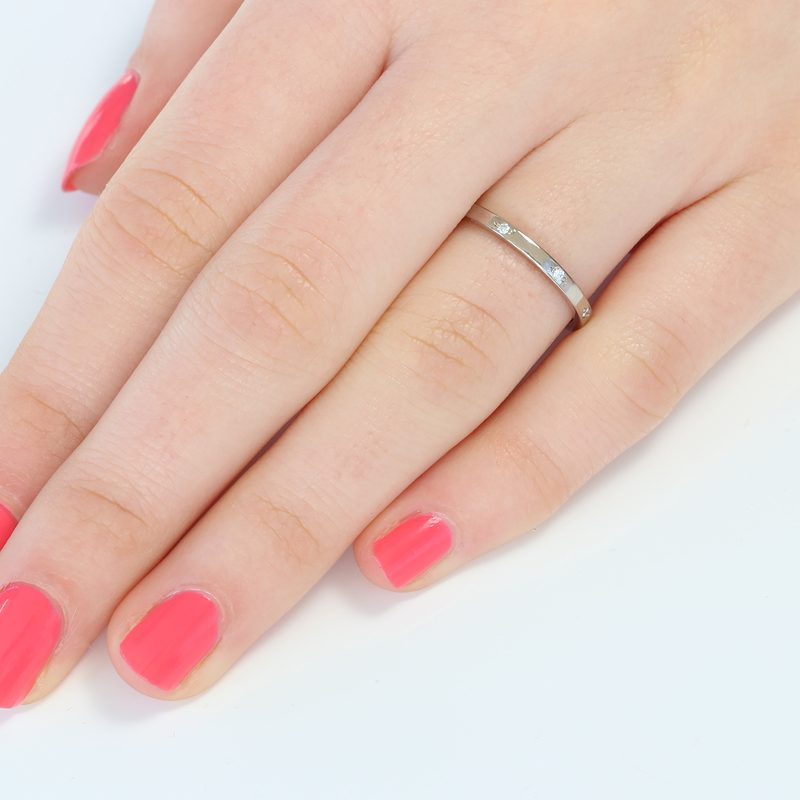 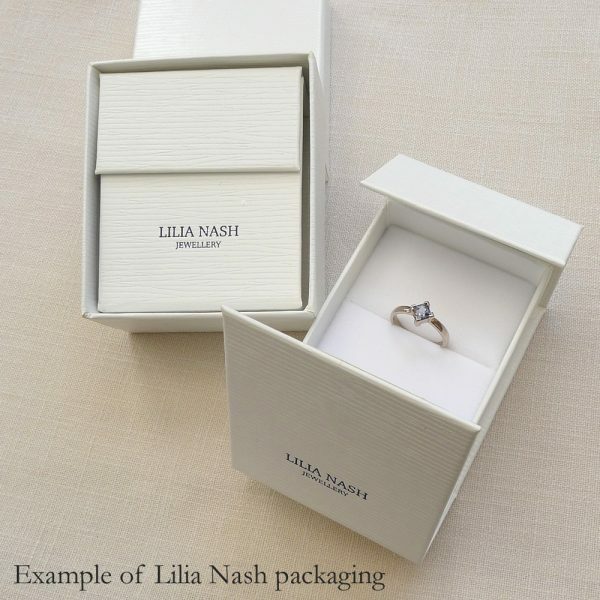 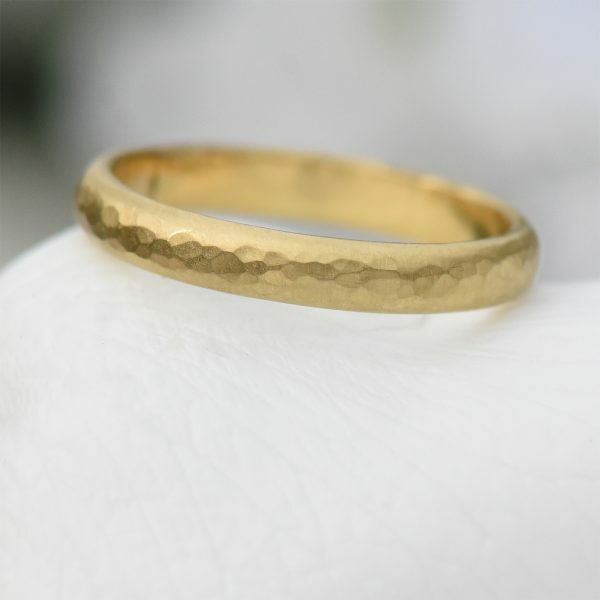 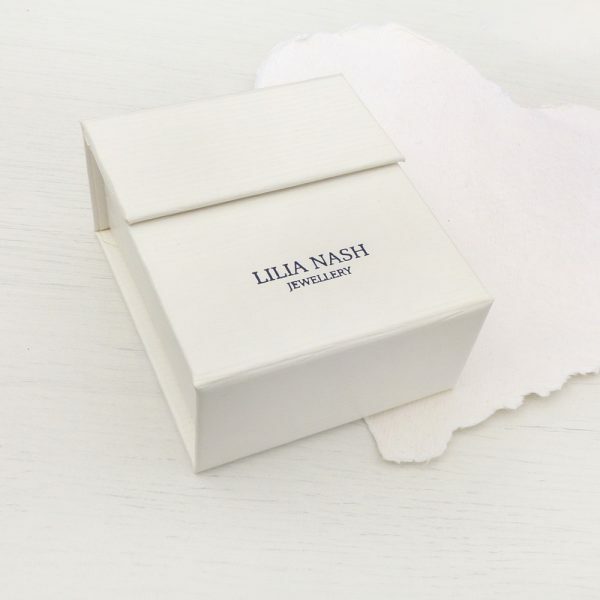 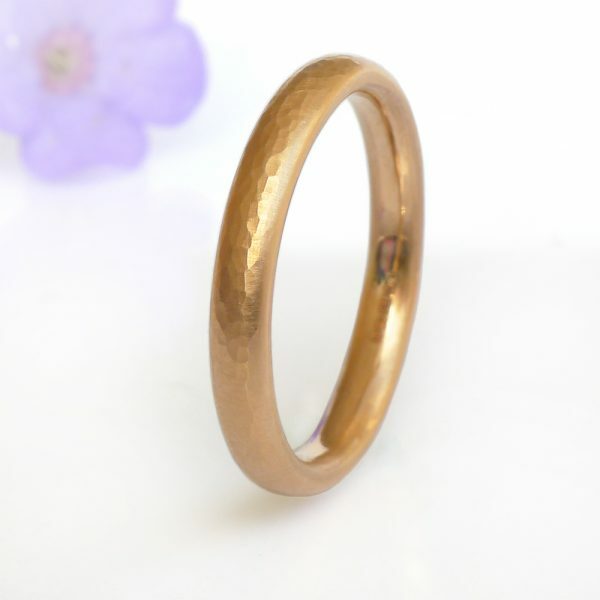 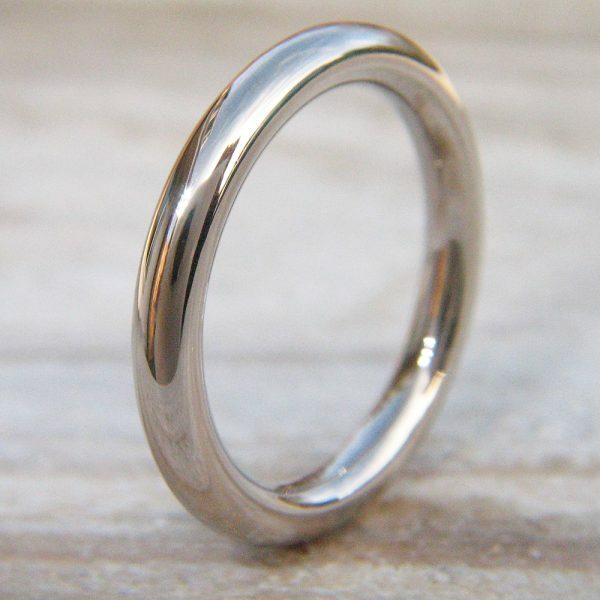 Order online in any UK ring size, including half sizes. 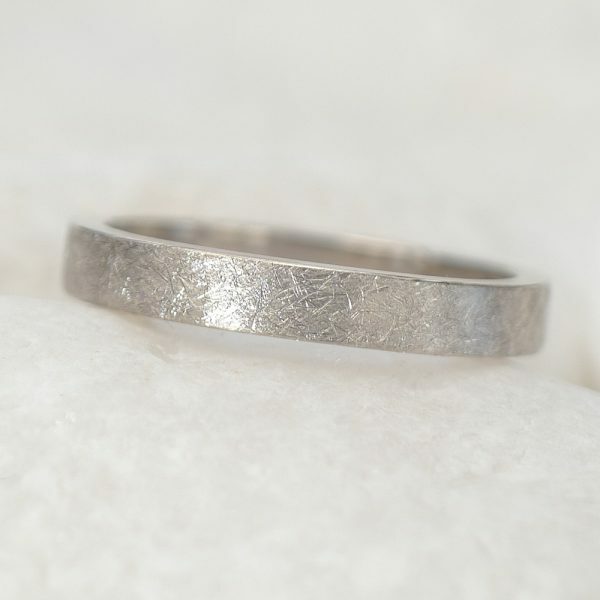 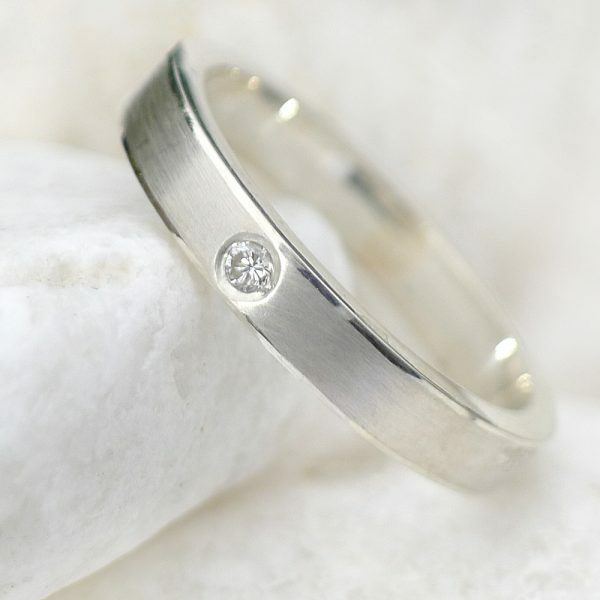 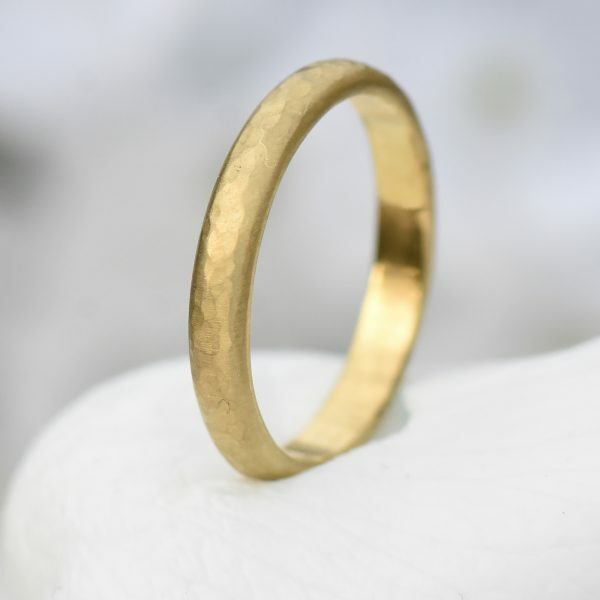 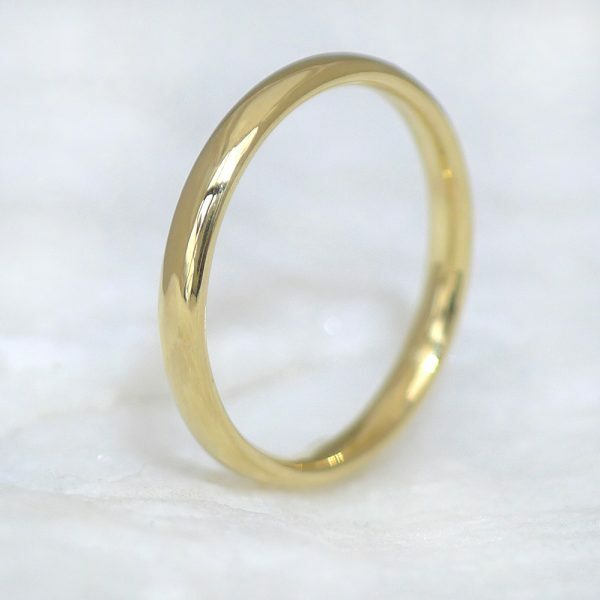 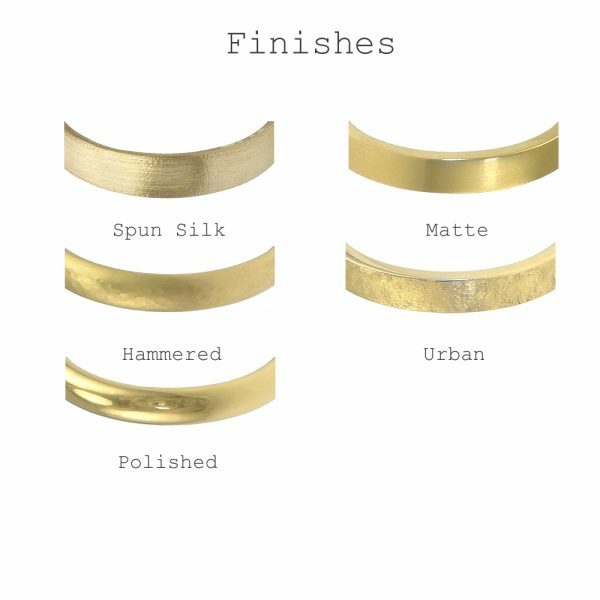 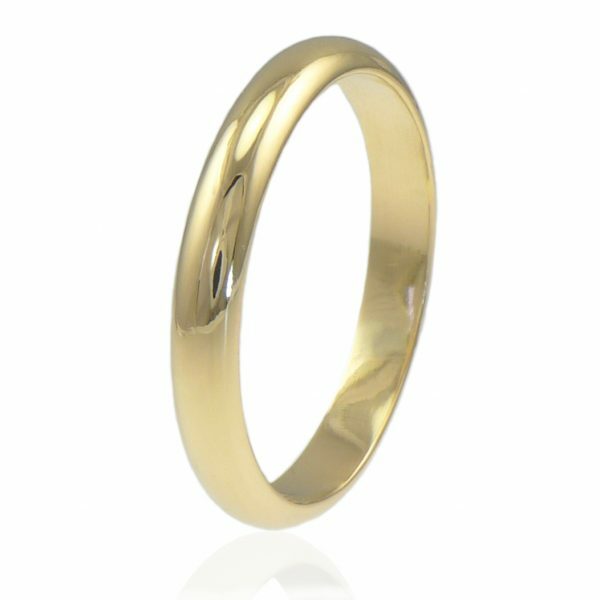 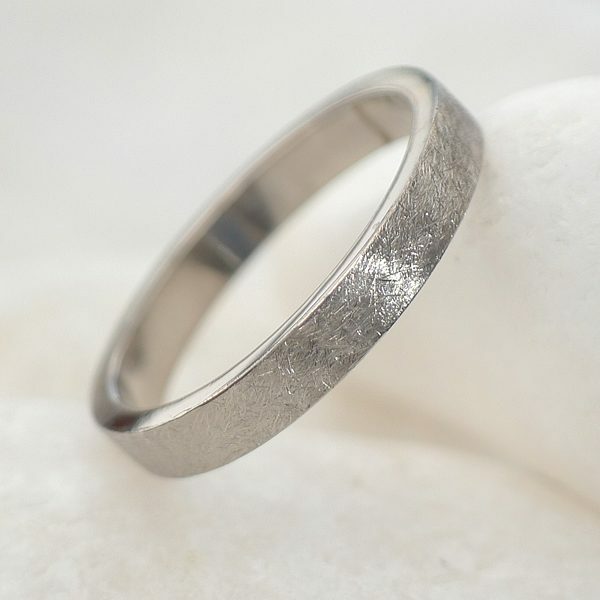 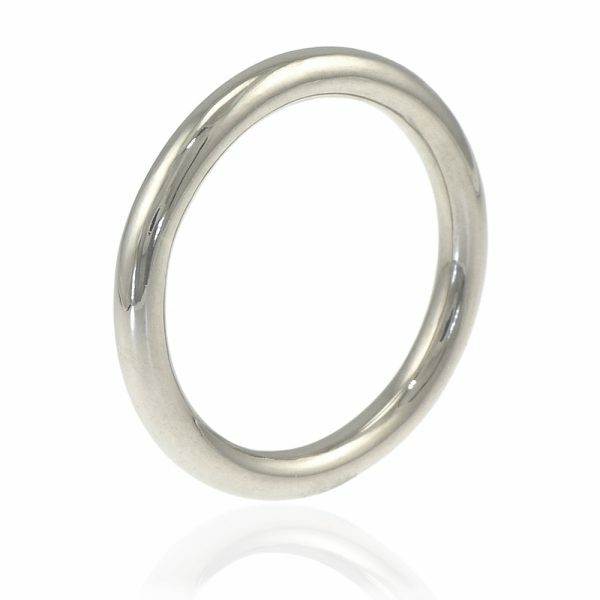 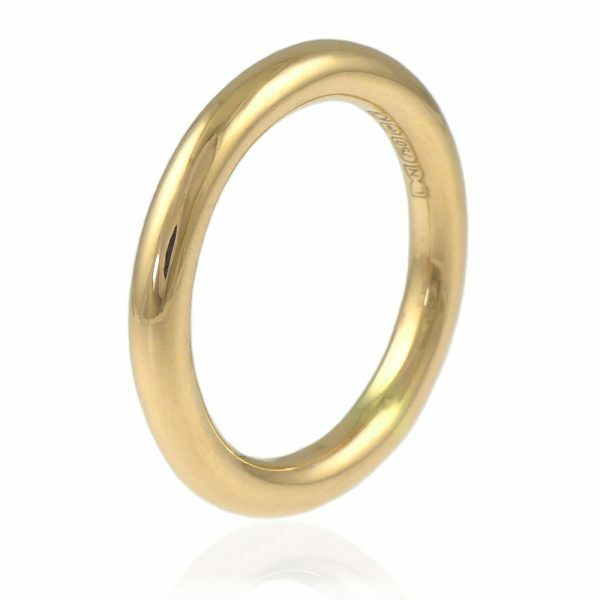 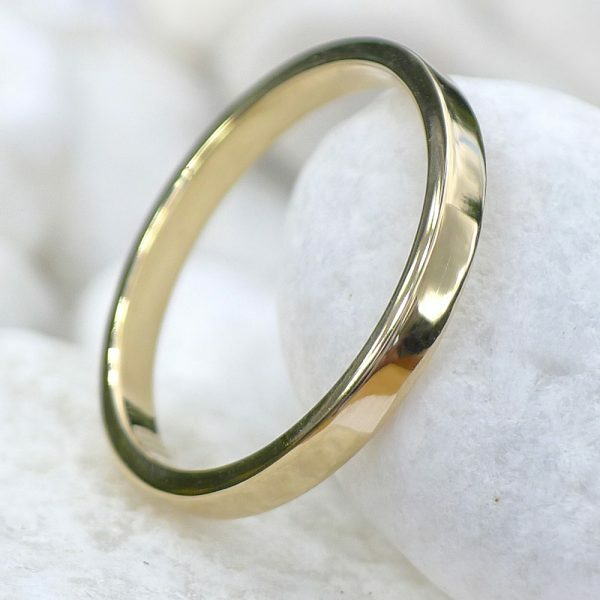 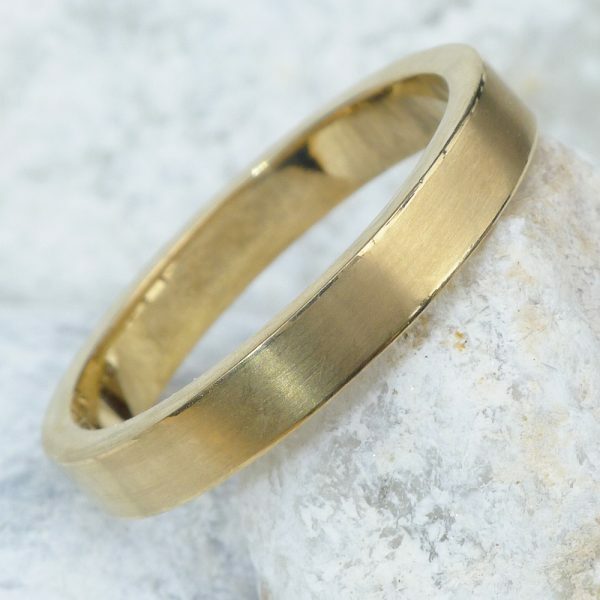 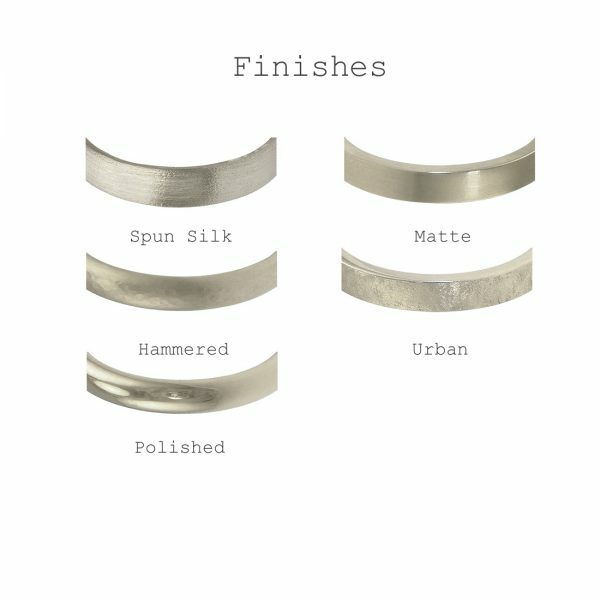 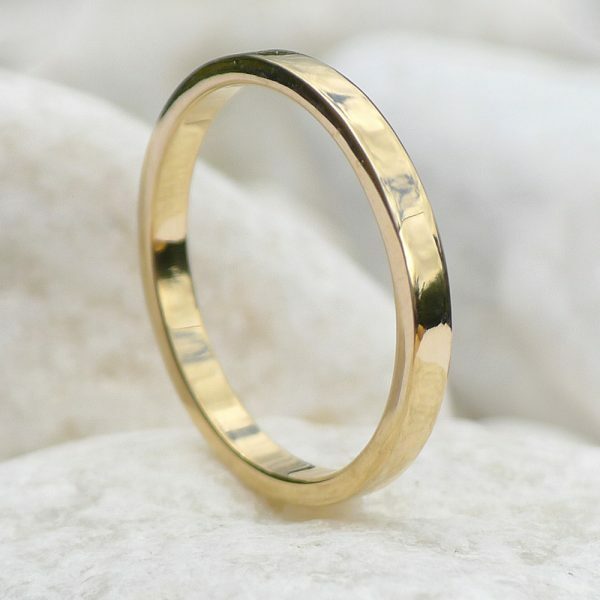 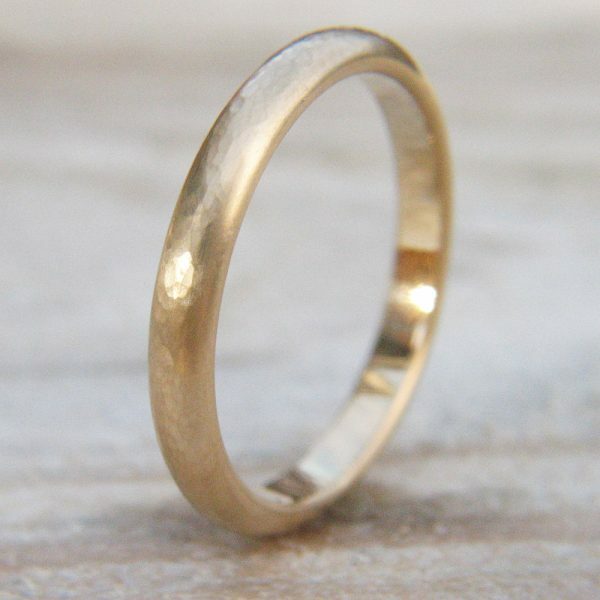 EU and US ring sizes available by request, visit our custom wedding ring design page for more details.